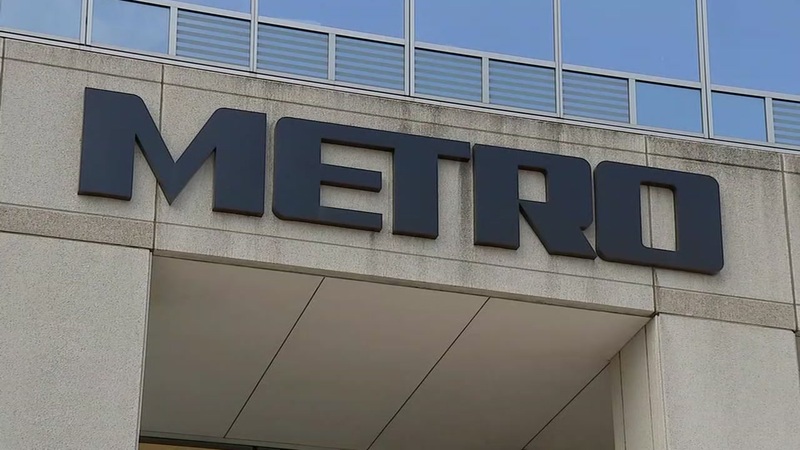 At least one person has been injured in a crash with a METRO bus near downtown Houston, according to METRO officials. The crash occurred near Franklin and Hamilton. According to officials, the person in the car involved in the crash with the METRO bus was reportedly injured.